Welcome to Woof Wednesday. Please meet some great dogs from CA, FL, GA, HI, NY, PA and TX all in need of good homes. This young male Cairn Terrier doesn't even have a name, he is just a number for now. 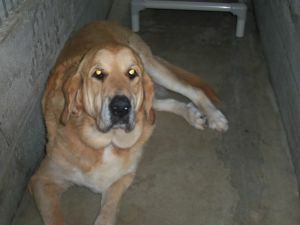 He is sitting in the Los Angeles animal control just waiting for home. Please let's find this little guy a loving home! Mandy is an easy going and friendly greyhound girl. She recently came to us after completing her racing career. She is quiet and friendly and already walks very well on a leash. As you can see from her photos, Mandy is a pretty red fawn. 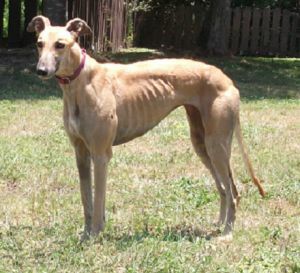 She is currently living in a foster home with 4 other greyhounds, and gets along fine with them. She was tested as friendly around cats, although she has not yet lived with a cat. We took her to her first adoption event where there were hundreds of people, all types of dogs, and loud music. She did very well with it and took it all in stride. Mandy is still at racing weight and will need to gain 3-4 lbs. to be at a good weight for a pet. As a professional athlete, Mandy competed in races in Arkansas and at Derby Lane in St. Petersburg. She raced a little over two years and recently retired because she has lost a little speed compared to the other greyhounds in her races. Please let's find this sweet greyhound a great home! Pearl is an extra large Golden Retriever who needs a loving family. Please let's find her a good home! Trust is a Hound/Terrier mix who was found in a storm drain. He is still timid and scared but loves to play and eat. 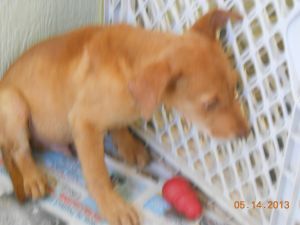 He needs a foster asap as the person who rescued him is moving this week(may 15th). We are looking for a short term or long term foster as well as forever home. Please lets find him a loving home! This handsome and charming man is Anderson. He came to Bideawee after we rescued him from a high kill municipal shelter, just before he was out of time. Anderson is a sweet, social, and active young man, who loves to meet new people. 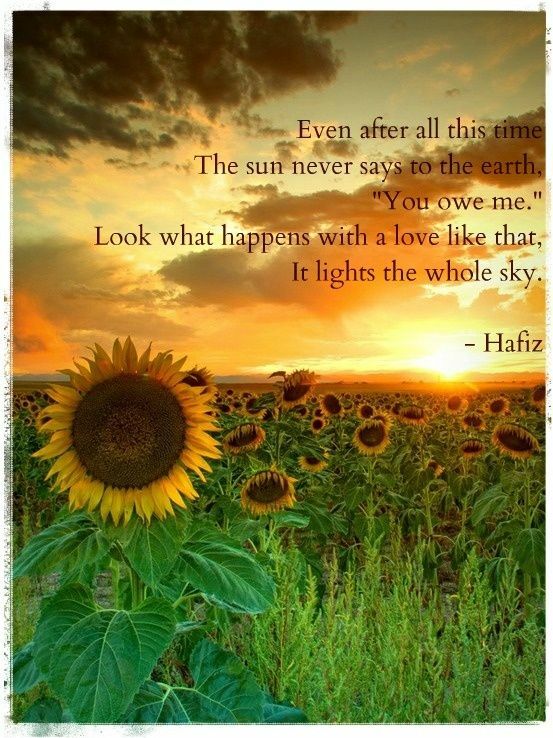 He is seeking an energetic home, which can keep up with his energy. He also needs a home that is willing to continue his obedience training, and who can teach him not to jump when greeting new people. Anderson is very smart, though, and should catch on quickly to everything he’s taught. Due to his size and exuberance, children over 9 may be best for him. All this loving boy needs is an opportunity. Let's find him the great home he deserves! Both of these girls are young, spayed, and as you can see gorgeous. But because they came from puppy mills they need a little extra TLC, the company of another dog (one who is gentle, nice, happy), and a physically fenced in yard. That fence must be secure, escape-proof and in good shape. These gals are going to be a little skittish at first and may bolt and will not come back. So the fence is non-negotiable. Mary Ellen- or M.E. is an 18 mos. westie mix. Yes, she is too cute for words and is remarkably resilient so the transition should be fairly smooth. 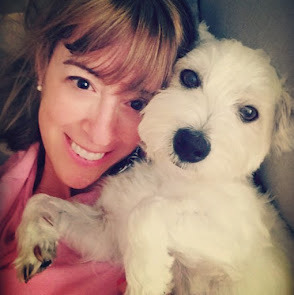 Westies are known for the perky personalities and adorable prancing way of walking. They are smart too and easily trained. But they are terriers so we think that given ME's background her ideal home will be in a relatively quiet home with dog-savvy people. ME will, in turn, give you the best 13-15 years of her life.Sadie is a pomeranian mix and like ME is simply too cute for words but has not had her spa day yet. Poms are fun and feisty- and have personality plus. They are loyal and loving. Sadie will do best with a friendly canine companion, lots of human companionship, and fun, fun, fun! Small requirements for winning the doggie lottery prize if you are lucky enough to adopt her. Let's find these two a good home! This is a tough one because it is hard to believe that this impossibly adorable boy needs a new home, but it's true. We know that Cal is going to grab heartstrings and be very popular but remember we search for the right home, not the first home. Cal has been with his family his whole life. Everything was hunky dory until the human baby became mobile. As a terrier Cal can be territorial. And the toddler has invaded Cal's territory and that has not sit well. His mommy and daddy know that Cal will be happier in a home without small children and have asked us to help him find a great match. We are sure that there is a family with kids 12+ and who understand the small dog mentality and are willing to give this dapper, house trained little fellow a chance. Cal is very smart and listens well. He also loves car rides and water. Let's find him a loving home! 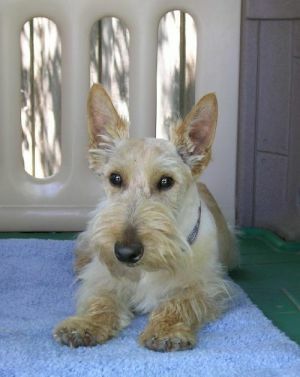 Connor is a Scottish Terrier who came to the rescue via a shelter after he was surrendered by his owner. He is a playful and handsome wheaten boy who is just 24 months of age. Please lets find him a great home!